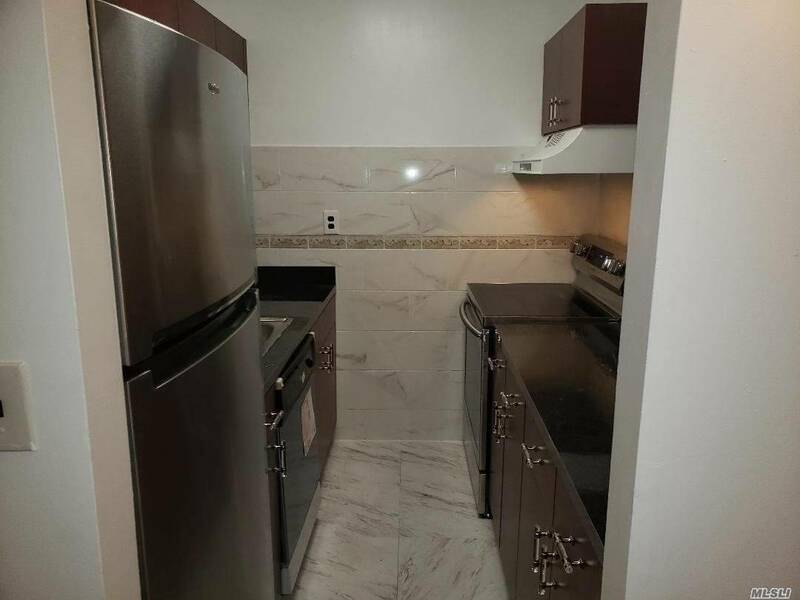 EVERYTHING IS BRAND NEW . 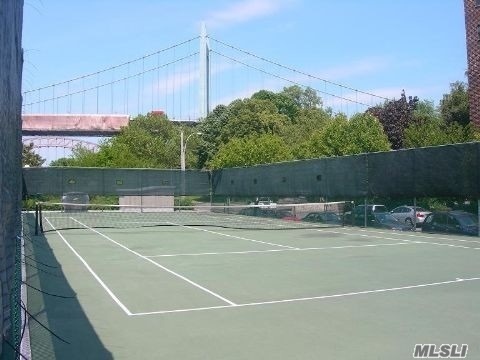 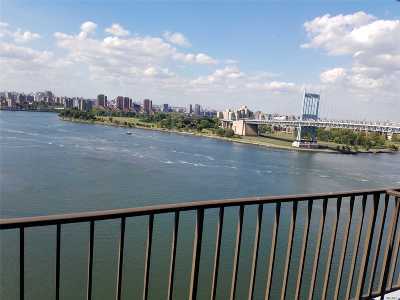 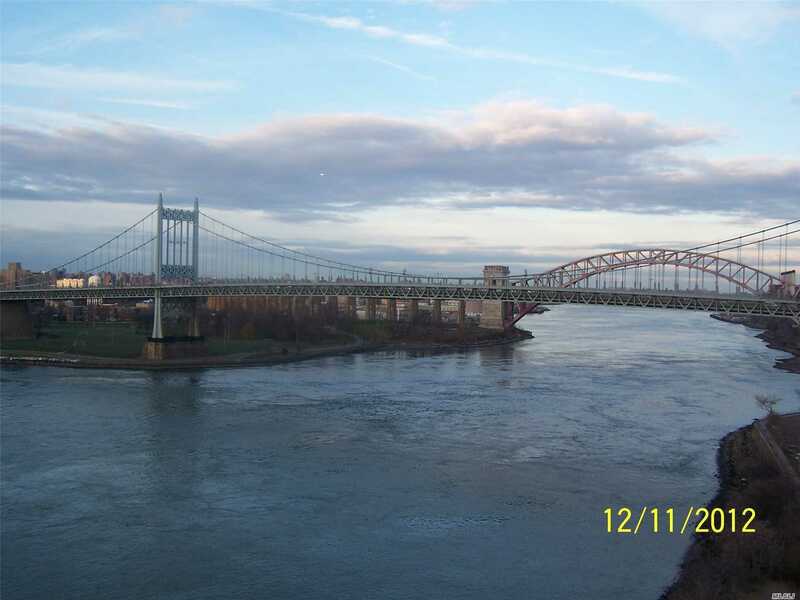 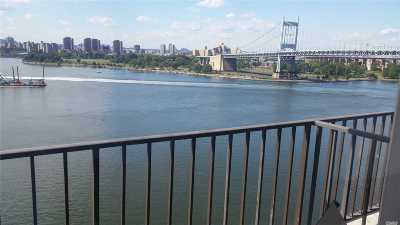 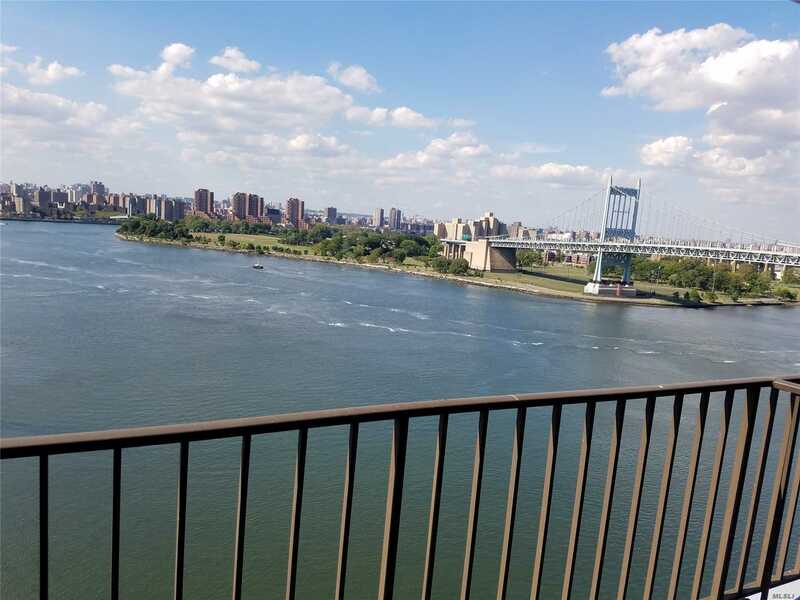 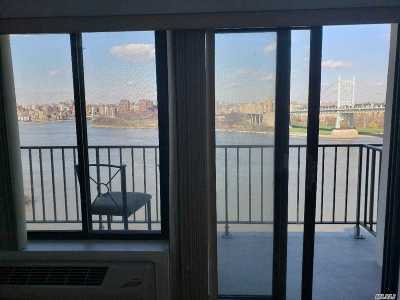 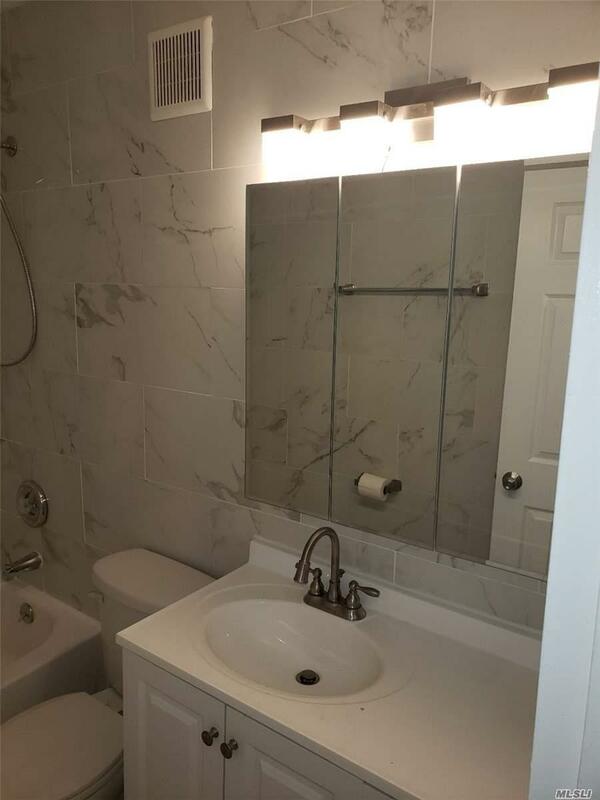 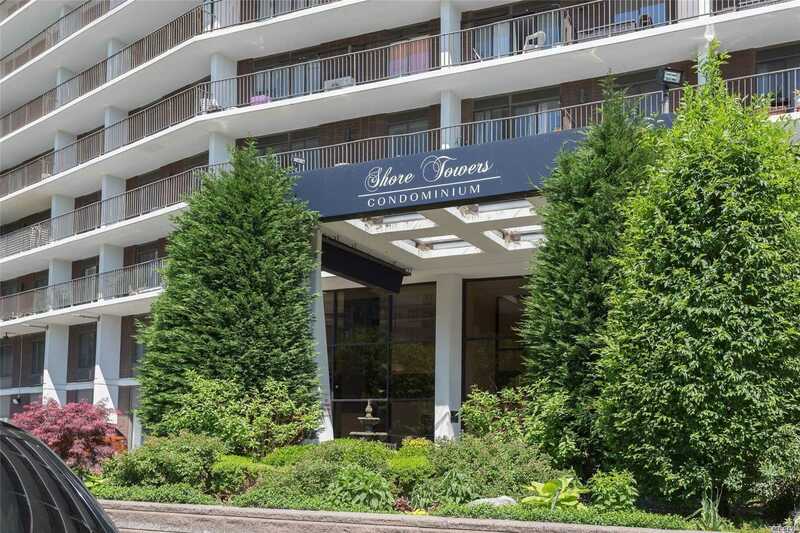 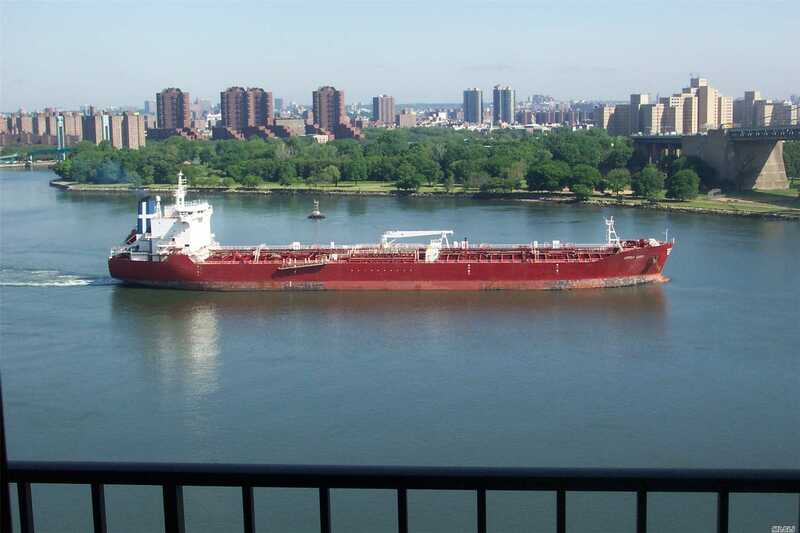 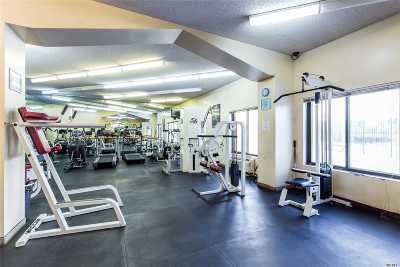 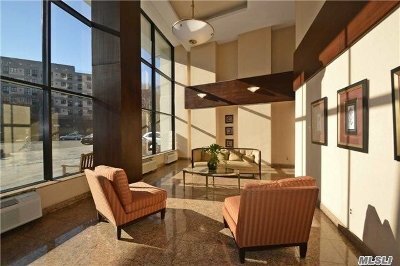 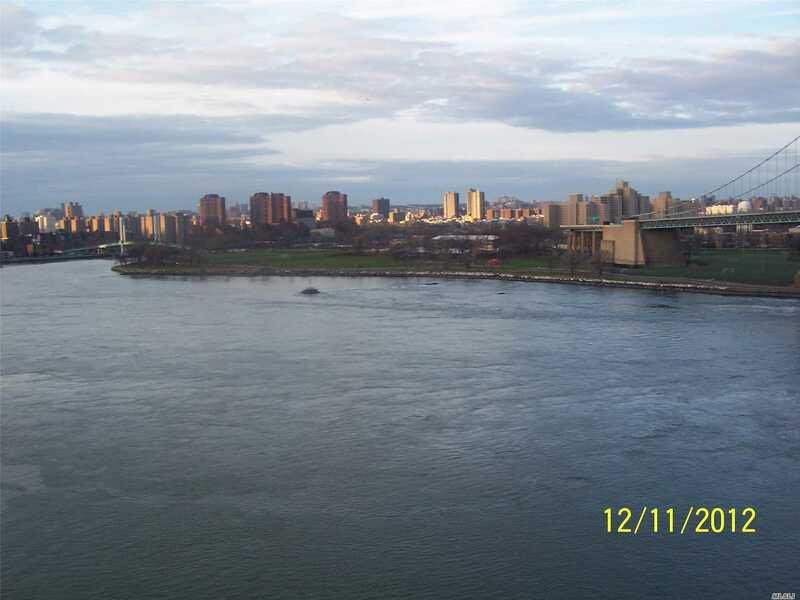 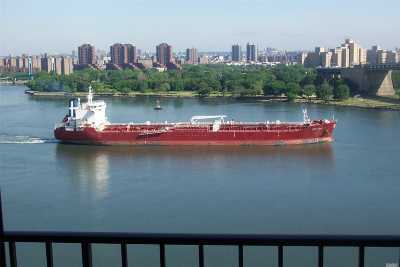 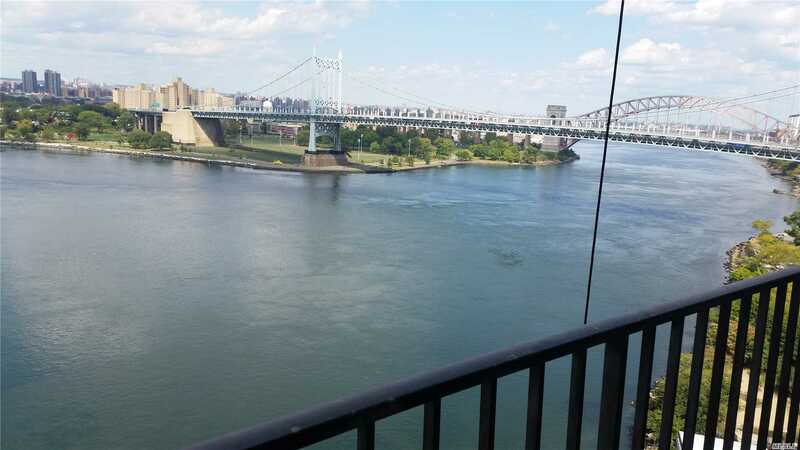 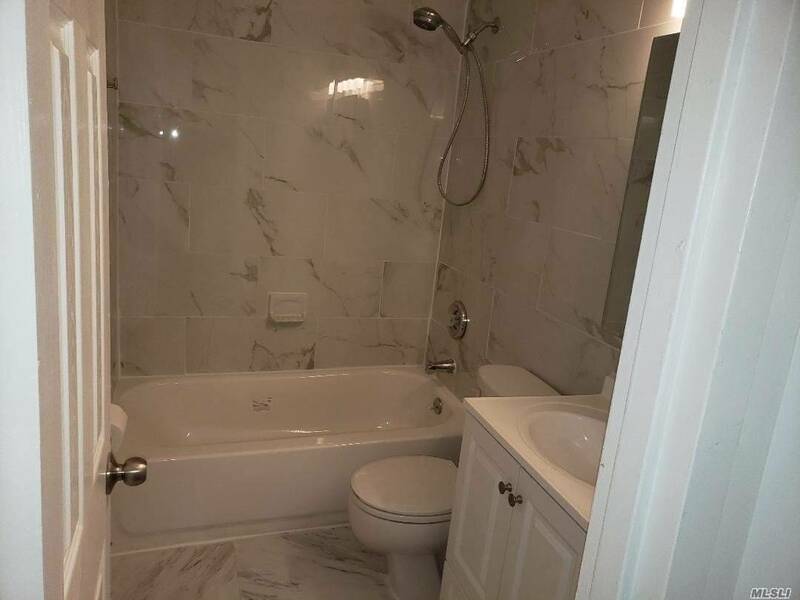 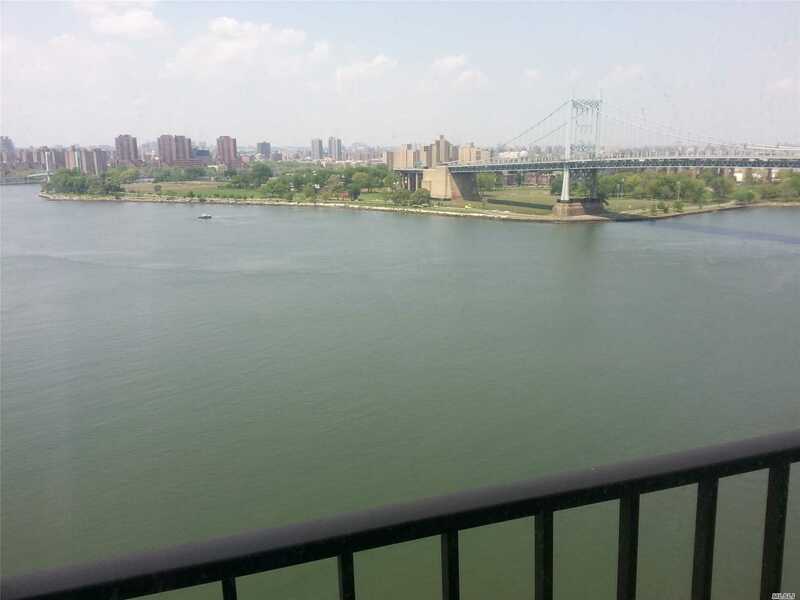 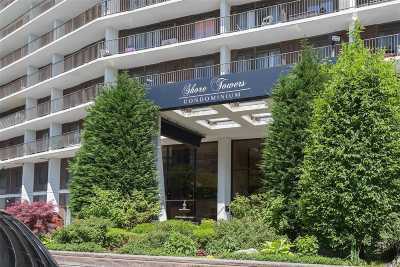 A great views of A waterfront one Bedroom Condo Facing the East River , Manhattan and the Triboro Bridge , Very Close to Manhattan , Right by the corner of Astoria Park , comes with Free Parking, Pool, Gym, Tennis Court, Shuttle Bus and 24 HR. 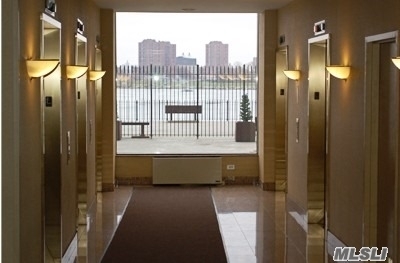 Hours Security/Doorman . 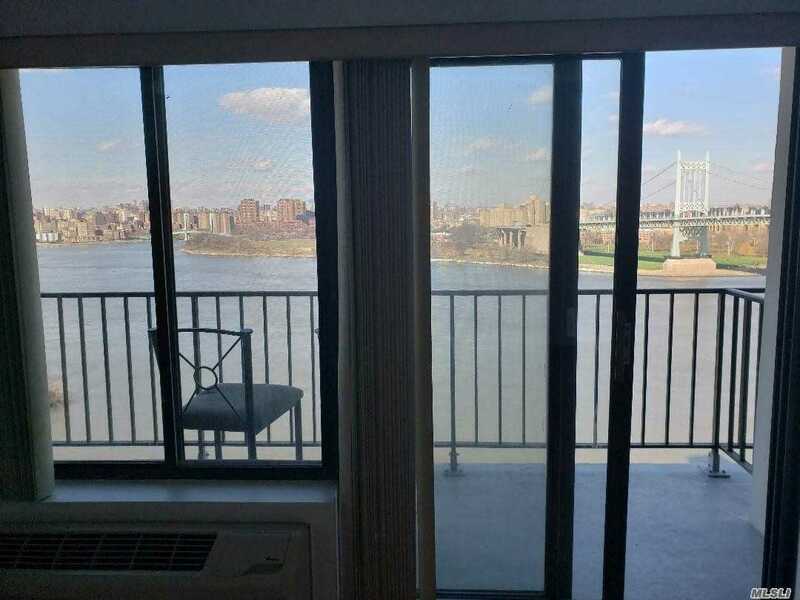 Laundry & Dry Cleaning Services on Premises , comes with a large Waterfront Balcony with Great Views of the East River and Manhattan. 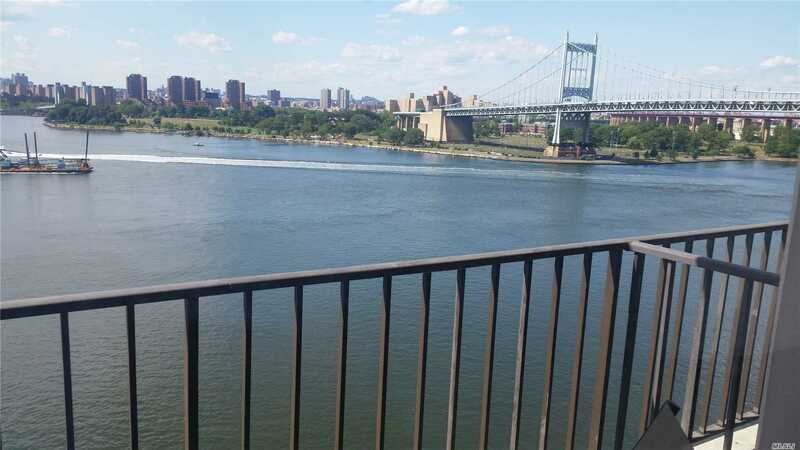 Pool or Spa: Ig Ing. 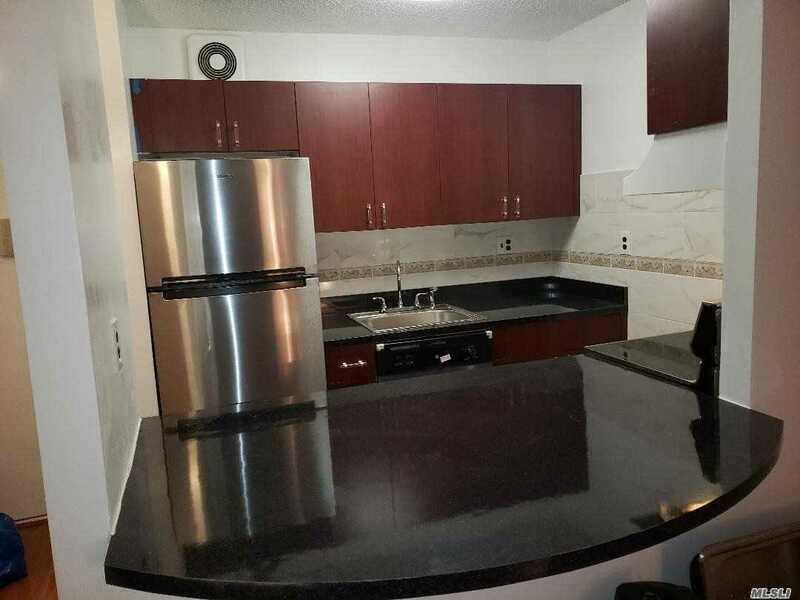 Floor Plan Level1: Living Room, Kitchen A Full Bathroom And A Large Bedroom . 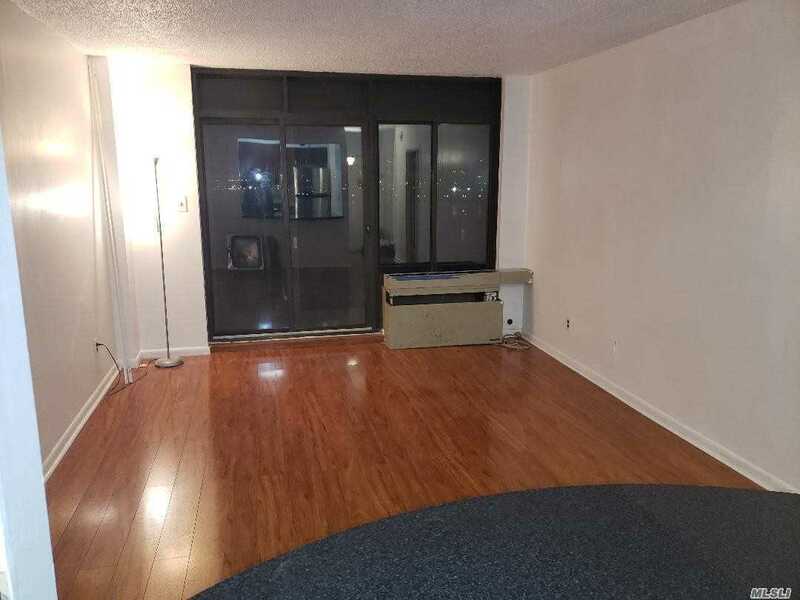 Floor Plan Level2: A Large Waterfront Balcony .